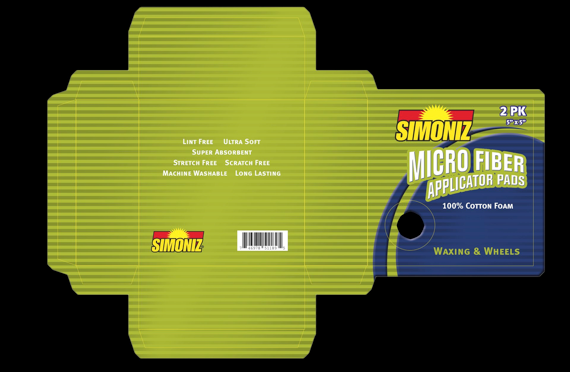 Simoniz was looking to expand into the aftermarket beyond the wax business. A complete line of auto aftermarket cleaning supplies were designed and created. These included products like towels, chamois, wipes and micro fiber towels.